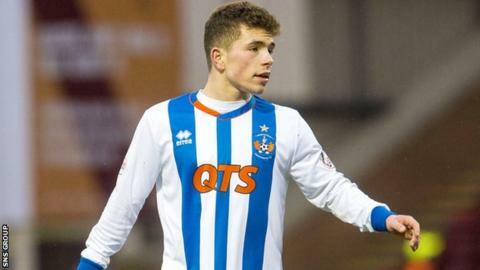 Kilmarnock midfielder Adam Frizzell has signed a three-year contract extension. The 18-year-old has made nine appearances since making his debut in October. "I'm enjoying my football at Kilmarnock, pushing myself to the hardest level," he told the Ayrshire club's website. Manager Lee Clark added: "He is a talented player who shows commitment and passion. He has a mature attitude and is very focused on his career."